Please Note: The conditions detailed on the website are based on best information provided by the Field Manager at the time of this update. Umpires always have the final decision to determine at game time if the weather conditions warrant postponing an event. This page is updated daily at 3:00 p.m. during the season. 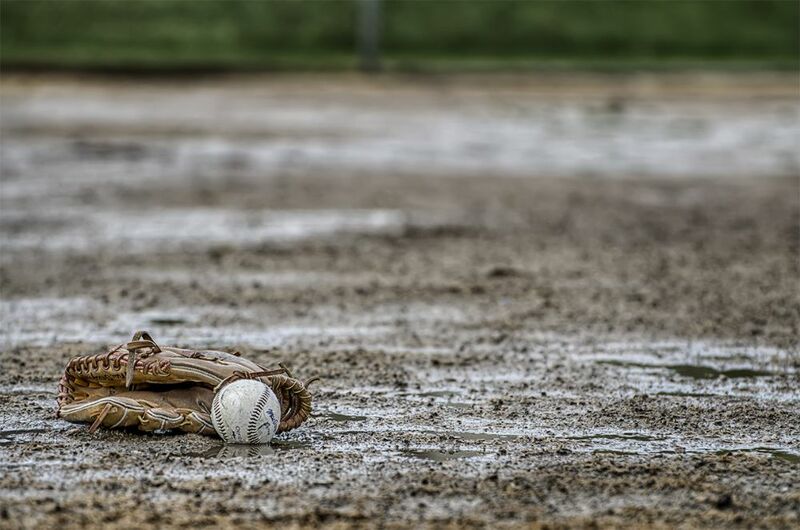 Should diamond conditions change after the 3:00 PM daily update, either at 5:00 pm, 6:30 pm, 8:00 pm or 9:30 pm start times; the umpires will contact the umpire allocator who will inform the league scheduler. The scheduler will then initiate a broadcast text message to every manager and player that has registered for these alerts. Even if you are not scheduled to play on the night where diamond conditions change, you will be notified of the new update. You do not need to download anything. If you try to respond to the messages, nobody will answer as it is a broadcast service and not a manned phone or email account. The only way you can receive updated information about closed diamonds after 3PM is by using these alerts. If you are not on the list, you will not hear from the league. Anyone can sign up, not just managers...please notify your team. When I sent the text to the number, I received 2 automated responses: “Remind101 Reminders: Please reply with your full name to be used for all future classes. Freq varies by user/mo. Reply HELP for help.Msg&data rates may apply”...what does this mean? The application we're using is built for teachers who want to contact everyone on their class list, or all of their parents. That means for our purposes, SAMSPA is known as a "class". By replying to the text/email with your full name, that just means that our "class list" will have your full name. "Freq varies by user/mo..." This means that the frequency of messages depends on our needs. If you have questions, you can text help and you'll likely be redirected to their FAQ. As for msg & data rates, you will only be charged if your cellular plan does not include incoming text messages. Most, if not all cellular packages include incoming text messages. But if that is a concern, then we would suggest only signing up for email notifications. Is there a way to opt out of text message or e mail alerts? For Text, send STOP to the phone number listed above.